← How Can You Boost Your Immune System? Skilled nursing care is often provided for patients who need long-term care. Understanding the implications of long-term care means understanding implications of possible difficulties in daily living. These difficulties mostly include mobility and the overall capability to take care of one’s self. 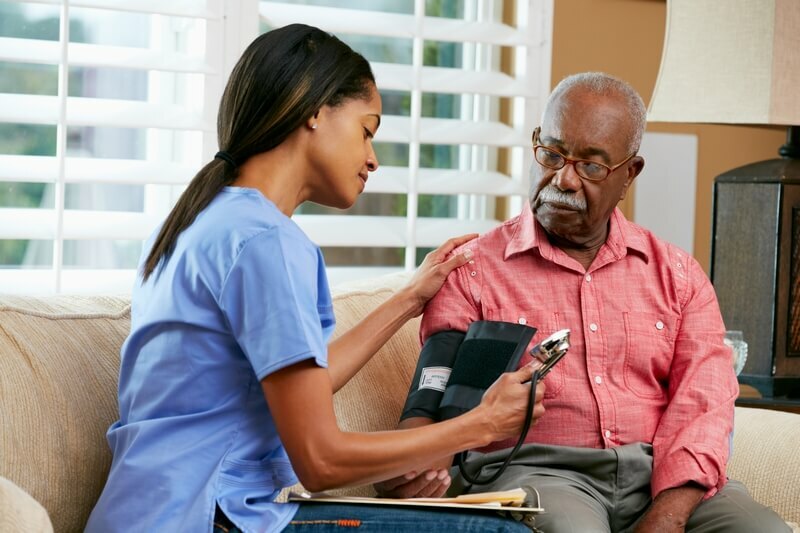 Advocating Skilled Nursing in Illinois, Holistic Health Partners, Inc., a Home Health Care in Des Plaines, Illinois breaks down three ways on how skilled nursing enriches our daily lives that are in need of long-term care. Aside from being vulnerable physically, we are socially affected as well. Our waning competence to independently move and do things by ourselves can impact us. During these low times, we can’t be left alone. Having a skilled nurse will allow proper care and measures, hence, giving you physical support. Emotionally, a skilled nurse can empathize with us in what we are going through. This promotes the feeling of warmth and respect—two of many things that make us feel joyful. Stability in actions and constancy in doing activities can diminish big time, especially if we’ve just been discharged. Depending on the impact of changes, it can be difficult to practice our usual routines. Our past routines may not be doable and be deemed unfit for our present condition. Aiding you in establishing stability by creating a new routine, a skilled nurse can help you plan, act, and practice. This helps you slowly create a new routine. Difficulties that come along with changes will impact our confidence in ourselves as well. Confidence is fueled by what one does and what one can achieve. When we tend to lose our past lives and what we can do back then, our confidence can have a tendency to drain. To enhance our confidence, we need to be able to start achieving something again. We can’t do this alone of course, and this is where skilled nursing care comes in. With the help of a skilled nurse, we can have an aide in reaching our goals on what we want to do—whether it’s to improve our mobility, do a certain task by ourselves, and all the likes. Having all these components refreshed and intact, our lives become richer. We slowly get back what we have lost and found new things and interests we want to pursue. We grow and learn not to let our condition and capabilities define us. All this, of course, requires skilled help. And who better to help, than a skilled nurse experienced with different clients and different client condition? Call us for our skilled nursing services at 708-272-9398. This entry was posted in Healthcare and tagged home care, home health, Immune System, Senior Care, Skilled nursing. Bookmark the permalink.